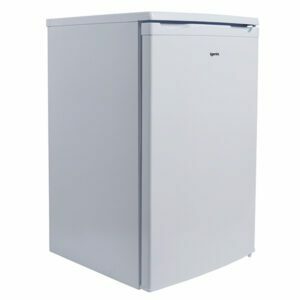 Need the convenience of a fridge freezer but don’t have the space? 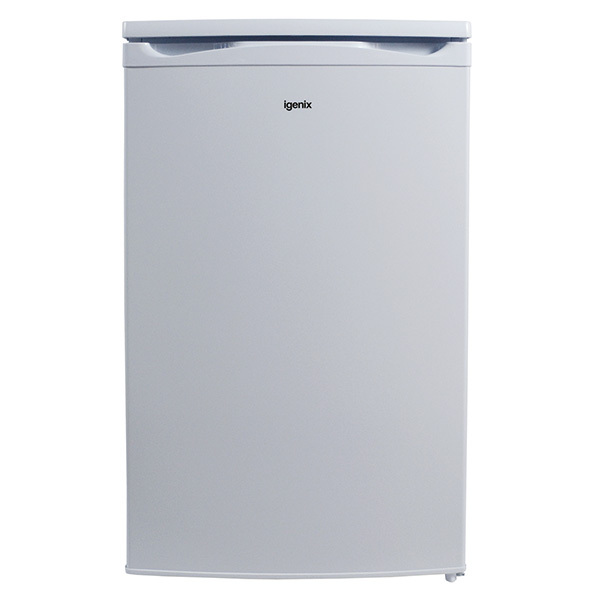 See our Igenix Under Counter Fridge Freezers that are compactly designed so they can fit in any kitchen. 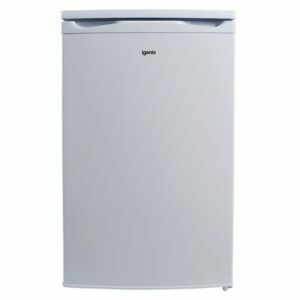 Equally you can use this range for added refrigeration space in your kitchen or garage.